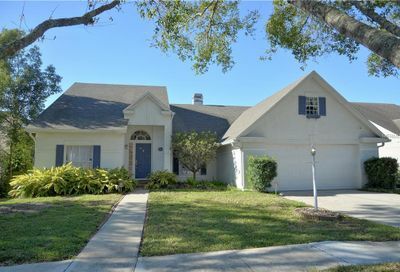 Are you considering purchasing or selling a home in the East Orlando area? 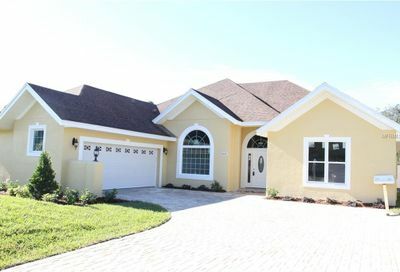 At Central Florida Prime Real Estate, we help both sellers and buyers through a personalized and professional approach. 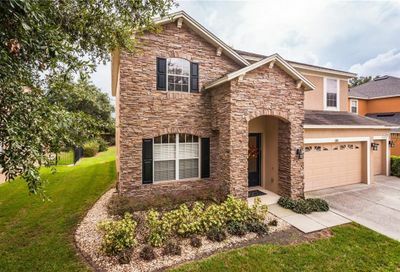 The East Orlando area boasts great outdoor parks and has a very close proximity to the University of Central Florida Campus. 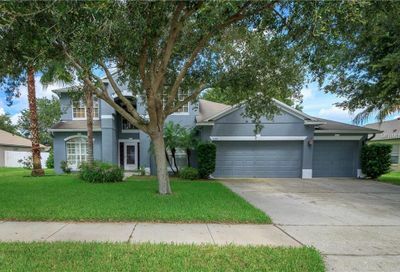 As your East Orlando Realtor, we look forward to helping you find the perfect home, apartment, or condo within the East Orlando area. 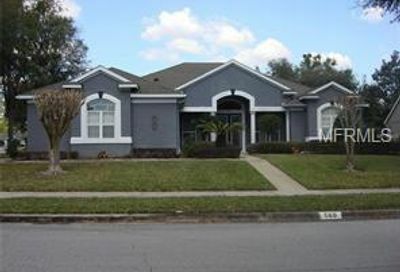 One of the premier locations for real estate in the city of Orlando, Florida is without a doubt, East Orlando. 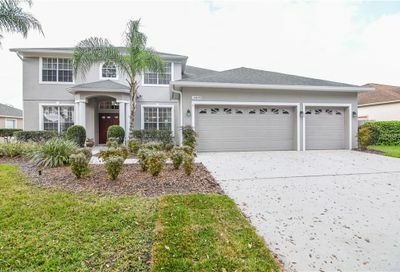 Unlike many parts of the largest city in Florida and its sprawling suburbs, East Orlando is not focused on tourism. In addition, the area is one of the less expensive options for home buyers. 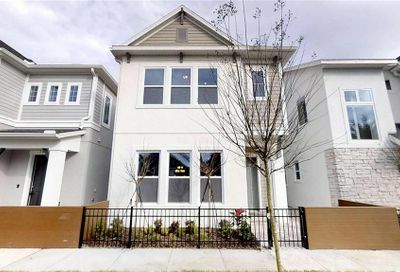 So besides the price, why else would a potential resident or property owner want to live in the East Orlando area? First and foremost, it is home to the University of Central Florida (UCF), the second largest university in the Nation, according to enrollment. If you have ever set foot in a college town, you understand the excitement and abundance of available activities. The surrounding area is packed with eateries, nightclubs, specialty shopping centers and action based establishments like Hard Knocks East, a laser tag experience you will never forget! 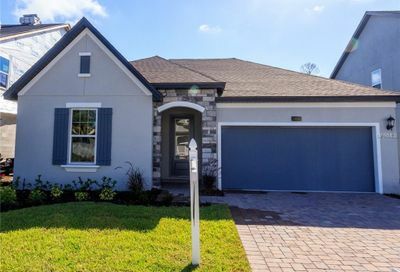 Real estate investors have flocked to East Orlando in droves to take advantage of the burgeoning market and the hordes of students who are searching for adequate housing. These investors have discovered that renting a home or apartment can be an easy way to bring in recurring, passive income each month. Others simply want to have access to the huge campus and its many activities such as the athletic program, arts and more. Being able to walk to the Saturday football game certainly has its advantages! Of course, living in East Orlando has other big benefits as well. Driving in any direction will lead you to golf courses, hiking trails, tennis courts and other outdoor events galore. The sandy white beaches of the east coast are less than 40 miles away. The city has several professional sports teams and of course is most famous for its theme parks such as Sea World, Disney World, Universal Studios, Epcot and more. 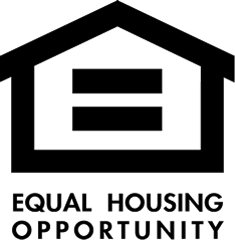 Single family homes here range in price from $50,000 to over a million. 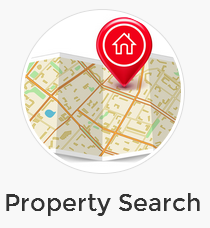 There are currently many properties available that will fit any need. Contact us and we will help you find exactly what you are looking for! 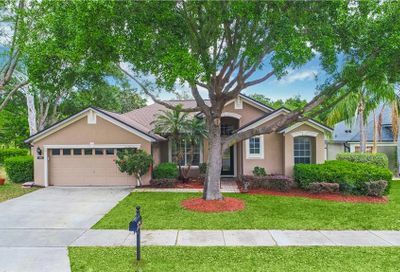 As agents in the East Orlando Area, you can be sure that wewill do everything in our power to make sure you get the home of your dreams. 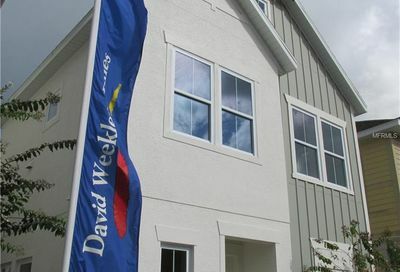 East Orlando area offers its residents a unique living experience. 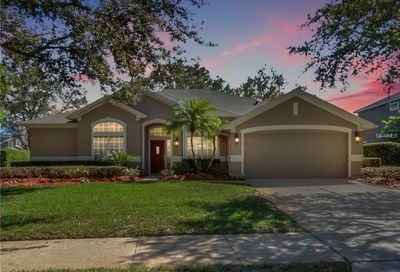 Let us show you how incredible it can be to live in East Orlando. 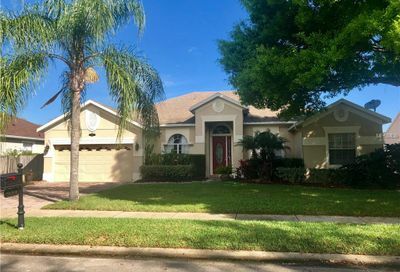 If you are looking to sell your East Orlando home, we would be happy to bring our strong knowledge of the area to help you best market your property. As listing agents, we consistently monitor pricing and consider all aspects of the current market to provide sellers with a comparative market analysis (CMA) so that we can determine the best price and strategy for selling your home.